For a more detailed description of RiskGrid’s cloud based risk management platform, click here to download our brochure. The RiskGrid Risk Management platform is powered by Algorithmics™ software, the leading vendor in enterprise risk management. 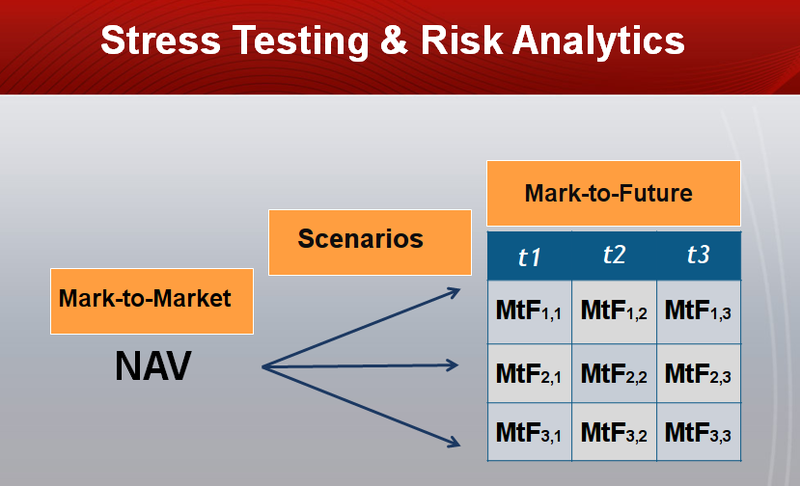 Algo technology is based on the Mark-to-Future (MtF) methodology, a forward looking, scenario based framework. Why choose a cloud-based Risk Management System? 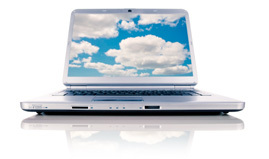 With our cloud based system, you never have to buy, install nor upgrade your platform. We take care of that for you. 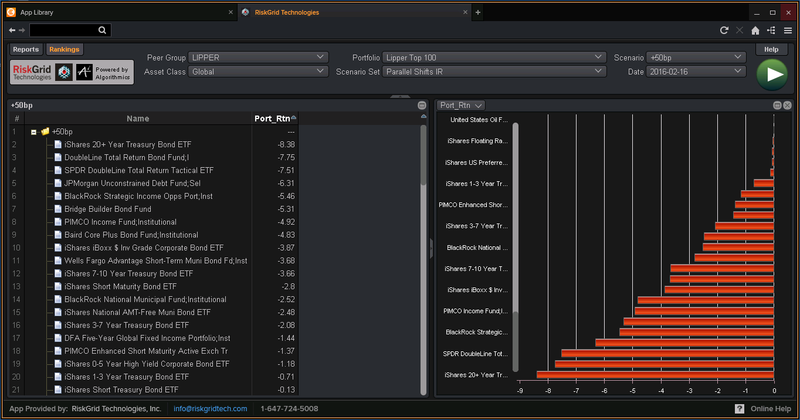 With RiskGrid Risk Management platform, you are always on the latest version. All your risk portfolio data and reports are protected with physical security, data encryption, user authentication, application security, and more. Register and try our system for 1 week. We are convinced you will find it to be the easiest, most cost effective and comprehensive risk system available. Sign up now for a Free 1 week Trial!